Good deal at the Canon Store. Refurbished EF 70-200mm f/2.8L IS II USM on sale at $1511.28. Will not last long. 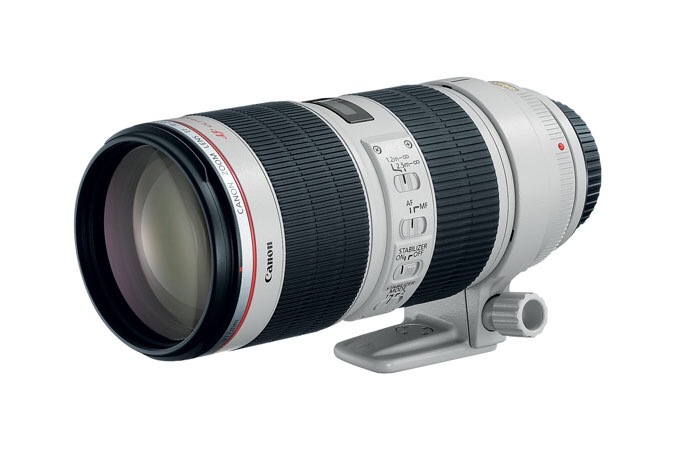 Another noteworthy deal: refurbished Canon EF 100-400mm F4.5-5.6L IS II USM on sale at $1,583. 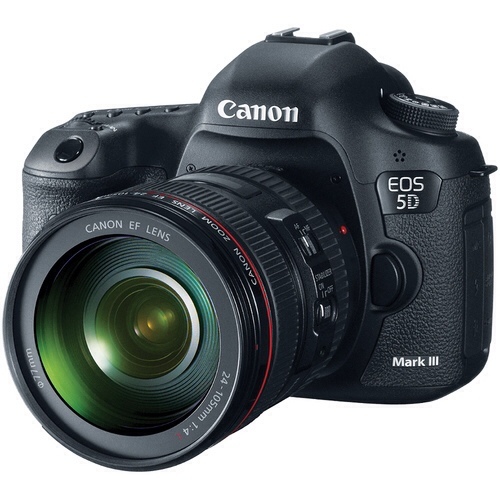 All items purchased at the Canon a Store come with 1 year Canon USA warranty. There is an additional 10% instant discount to all refurbished lenses. Head over and look for the gear of you choice. More listings below. The promotion ends February 21, 2017.